When your headline takes up more space in the results, searcher’s eyes are naturally drawn to your ad. Last year, Google updated its headline format from one 25 character headline to two 30 character headlines, so make the most of these additional characters! Research done NetElixir found that the CTR for ads with long headlines is 38% higher than ads with regular headlines. What sets you apart from the competition? 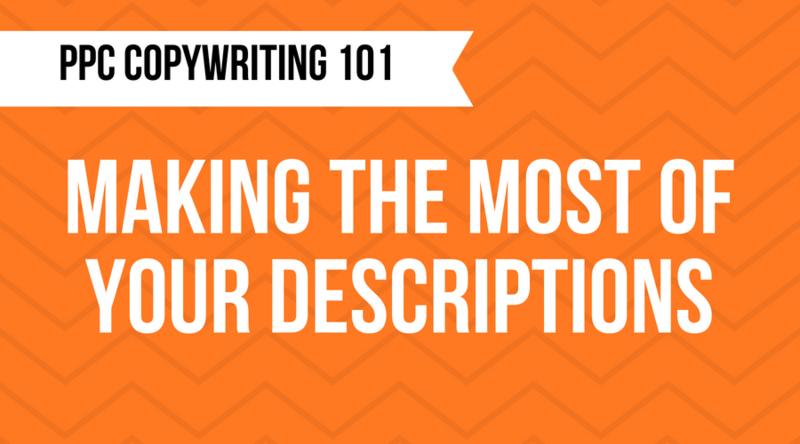 Be sure to highlight this in your headline instead of simply mirroring a search query in the headline. It’s easy to write “Best Flower Shop in NYC” as your headline, but searchers want to see why your flower shop is the best. Instead, add more specifics such as “Over 100+ Available” or “4 Hour Delivery When You Buy Now”. It may seem redundant to include your name in the headline when it will already appear in the URL, however NetElixir’s research found that including your brand name in your ad headline increases CTR by 11%. When searchers are including your brand name in a search query, you want to make sure they can instantly connect the ad back to you. 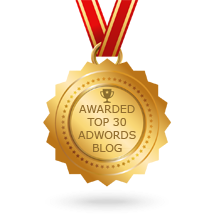 Give searchers a reason to click on your ad now rather than later. 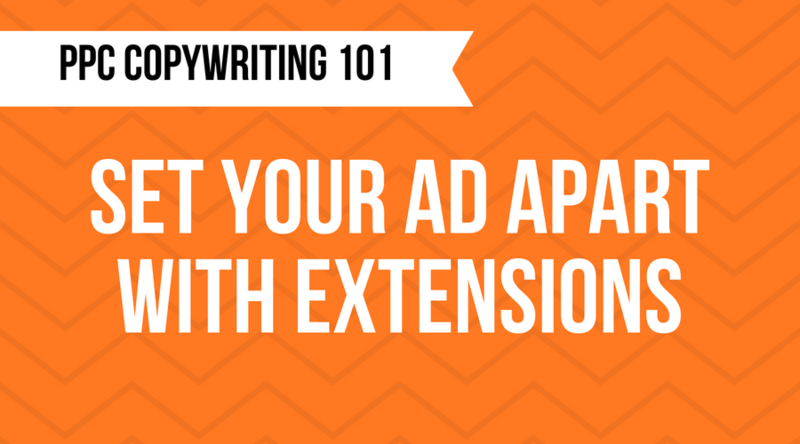 You can create this sense of urgency with the language you use in your Google Ads headline. For example phrases such as “Buy Now!”, “…for a limited time only!” and “…before time runs out” all give the user a feeling that they’ll miss out if they don’t act now. Using ad customizers to create a countdown ad to show searchers that your sale will only be around for a limited time is an even more effective solution. We can’t stress this one enough; in order to see what works for your campaign, test different variations of headlines. 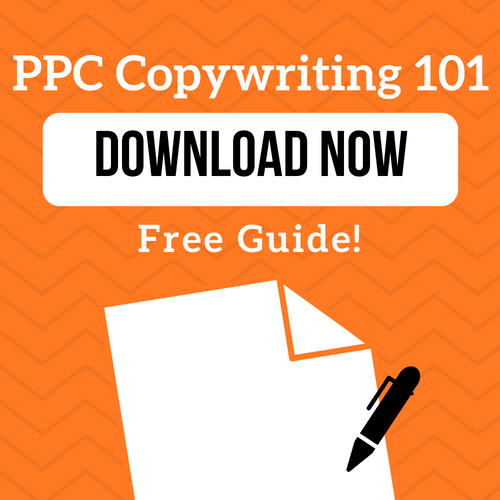 This is where you can really start getting creative and see which versions of your ads drive the most conversions. Even small changes, such as using a number versus writing out the number, can affect your click through rate and conversions. 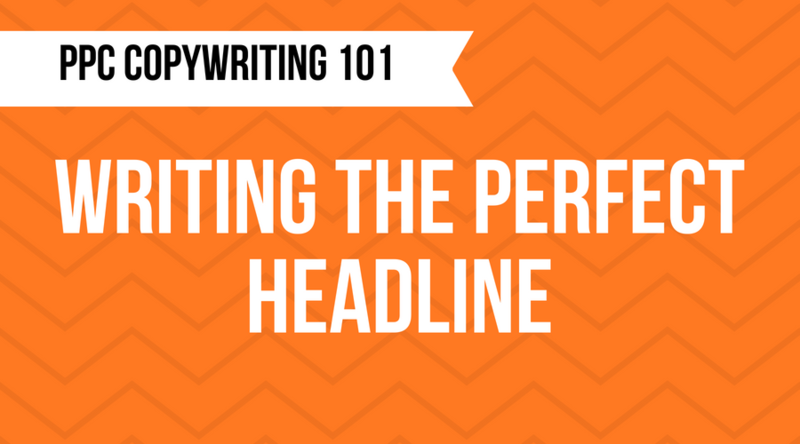 For more ideas on headline testing, check out this article. Now that you have everything you need, it’s time to start writing some headlines!